The Maine Outdoor Heritage Fund is giving $15,000 to Unity College to study the population of black bears in central Maine. The college says the grant will allow researchers to investigate density, home range and dispersal of the bears. 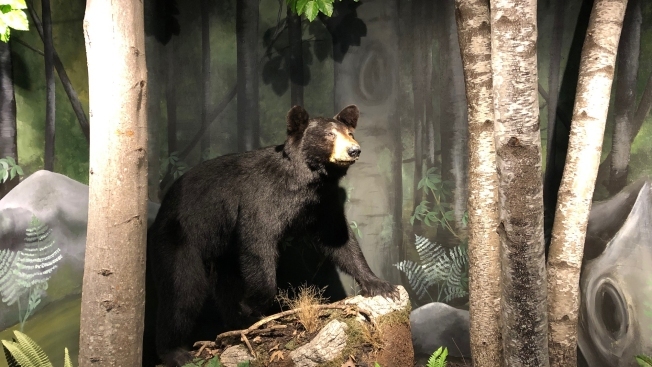 The money supports the third year of a multi-year project that provides the state Department of Inland Fisheries and Wildlife with information about how to manage the bear population. The college began its Unity College Bear Study in fall 2012 by trapping, tagging and radio-collaring bears in Waldo County. Unity officials say the study will help determine how demographics differ for bears that colonize in areas with higher populations. Those bears have a higher likelihood of interacting with people.